Take a look at some important tips you need to know on how you can create a killer quote form for your business projects. A detailed quote form will help your client decide if he will accept your quotation and let you do the job or not. So, it is very important to create a clear, concise and beautiful quote form that would make your client interested! 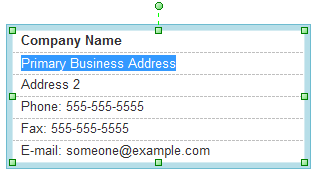 This article will help you with the tips below that you need to keep in mind when creating quote forms. In this part, you will describe your products or services. To begin with this part, you can first state a brief introduction about your proposal for the job above the quotation form. In the quotation form is the specific description of the project. 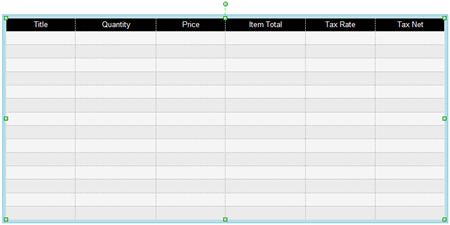 As shown in this pre-drawn form on Edraw, in this part you should cover "Title", "Quantity", "Price", "Item Total", "Tax Rate" and "Tax Net". Drag and drop the "Information Box" in the library and state the price you charge in a detailed way. You have to include the details of the project. In addition, include the payment terms to this part. All information of this part can be modified if there are any changes according to the negotiation between you and your client. 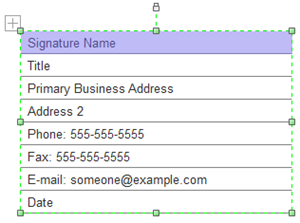 Signature is a part that must be included in every business document. Edraw has all kind of signature types for you to choose. 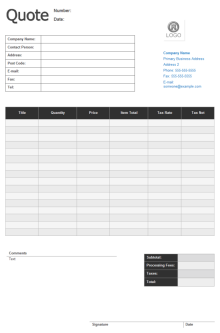 Save the quote form in PDF file so that it will not be edited or changed. 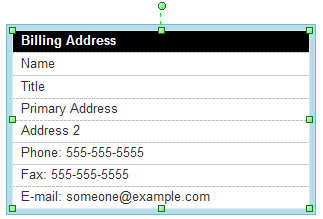 Once the quote form is completed and checked, send it to the right person and follow up. 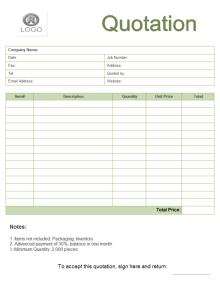 Here are some quote form templates which you can directly download and use. The ready-made templates will save you plenty of time. 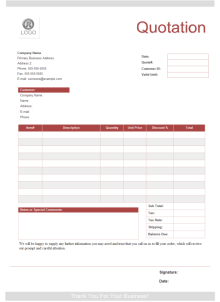 Download Quote Form Software and use all the templates above.